Do you have a designated drinking area at your house? 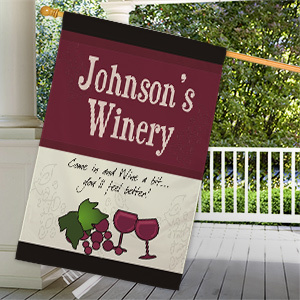 If so, what better way to let visitors know than with a personalized bar or pub flag? 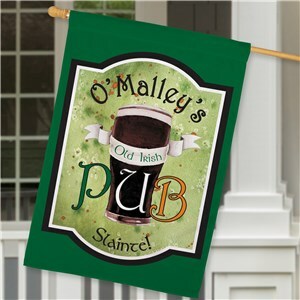 Whether you want to show off your Irish heritage and your ability to imbibe with the best of them or you want to create a personal feel for your brewery, a custom bar themed flag will serve its purpose. Came out perfectly! Fast shipping! Great quality! 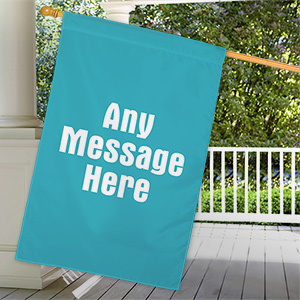 Only site I could find that I could really personalize for a fair a price.